So by now, you must be wondering what's the difference between an extension and an app? Well we're glad you asked! Simply put, apps have a rich User Interface (UI) and are more interactive. Games and photo editors are some of the categories that can be viable as apps within the browser. On the other hand, extensions extend the functionality of the webpage being viewed, with minimal user interaction. For example, the popular One Tab extension allows you to store all your tabs as links, which you can restore when needed, allowing you to save memory and improve the performance of your laptop or other device. Now that you're familiar with what extensions are, here are our top 10! There's just no escaping advertisements when you surf these days. Almost every page, whether its on Facebook, YouTube or even your favorite news site, has a multitude of advertisements and sometimes it can be a bit too much. 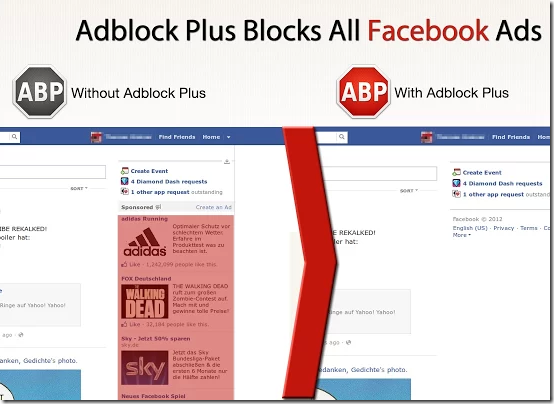 Fret not - Adblock Plus to the rescue. With this nifty community driven open source extension, you can block any ad element by right clicking on it and selecting "block element". This works on Webpage ads, Facebook ads, and even video ads on YouTube. 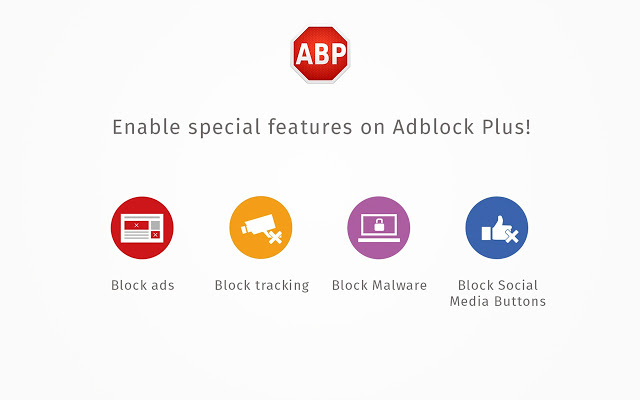 At the same time, you're able to allow ads on certain sites that you support to still be displayed. Do you find it hard to keep track of all the different promotion coupons at multiple sites? With Coupons at Checkout, you won't have to anymore! Coupons at Checkout automatically discovers coupon codes for you every time you shop online.Whenever Coupons at Checkout detects an empty 'Coupon Code' box at an e-commerce store, it searches the web for you, uncovering all of that retailer's latest coupon codes! This free Chrome add-on supports thousands stores across multiple countries. From NIKE to Amazon to Newegg to Expedia, there's a high chance you'll find your favorite retailer on this list. 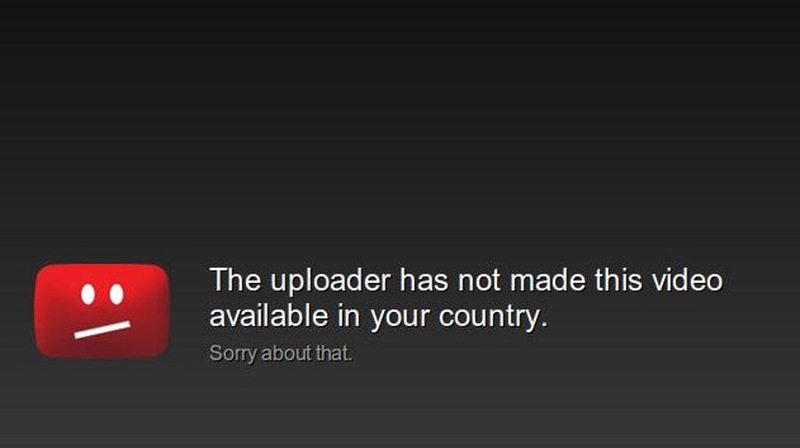 For anyone outside the United States, "This video is not available in your country" and "The uploader has not made this video available in your country" must be two of the most annoying messages when you want to watch videos on YouTube, Netflix or any other video streaming service. Here's where Hola! can help you access websites blocked in your country, company or school. Hola is a peer-to-peer Virtual Private Network that routes your traffic through other peers or nodes in the Hola network. So how do you use Hola? Simply go to a web site, press the Hola extension icon in your browser and choose the country from which you would like to access this site. Hola will now switch your IP to the country you selected so that it is as if you are virtually browsing from that country. Have you ever come across an image on the Internet that you wanted to find more information about but couldn't find it on the page that you saw it on? It's hard to search for something without having any background. Not to worry, with the Search by Image extension from Google, you can now initiate a search with just the picture alone. No words needed! To use the extension, right click on the image you want search for more information about, and select "Search Google with this image." Let's put the Search by Image extension to the test. These are all the sites that have included the same image. Looks like the original poster has some explaining to do on his "Mexican restaurant" story, which brings us to another terrific use for this tool - finding copyright images that you own. Pushbullet is a great productivity app that allows you to connect all the different devices that you use such as your phone, tablet and computer. 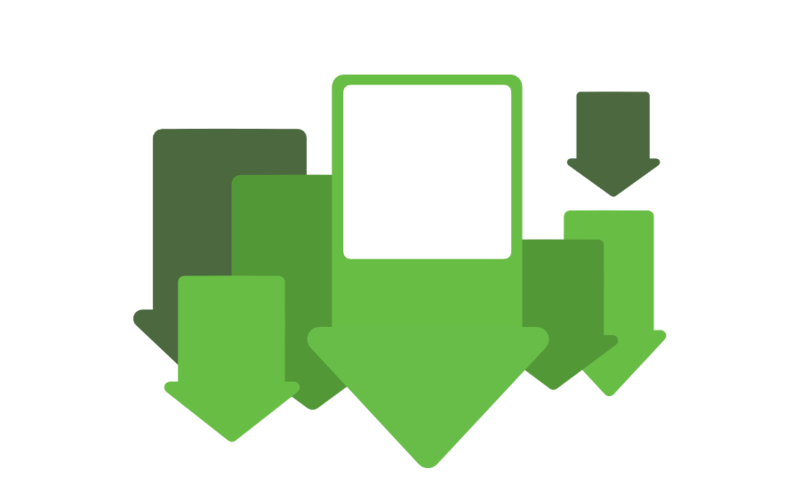 To get started, install the Pushbullet app on the device you want to hook up. Next, install the Pushbullet extension on the computer you want to connect your phone or tablet to. From here, you will be able to push your SMS, WhatsApp messages and even files between your two devices. It lets you text from your computer and also share links to your phone which are major productivity increases. 3. Download every single image on the page by using the extension button (green button at the top right corner). As great as Chrome is, if we had one complaint, it would be that it uses up a lot of system resources (both CPU and RAM). Part of the reason for this is because we have so many tabs up and running at the same time even though we don't actively need them for the moment. Here's where The Great Suspender comes in. The extension will automatically unload each tab after a preset period, for e.g. 1 hour, while still retaining the favicon and title. What this does is help to ensure that there are no memory leaks or scripts that take up a lot of resources running in the background. The tab can then be restored when needed by clicking anywhere on the page. As you can see from the first image, the amount of resources saved can be quite substantial. We'd even postulate that this extension will help to prolong the life of your PC or laptop by reducing the CPU and RAM demands. Awesome Screenshot is a great tool if you're taking a lot of screenshots and need to comment or share them with friends - very handy for bloggers! With this extension, you can screen capture all or part of any web page, add annotations, comments, blur sensitive info, and share with one-click uploads. It is definitely a huge upgrade from print-screening and editing the picture in Paint. You can even share the picture via Google+. Doing a lot of research on the net and finding it hard to keep track of all the information? With the Evernote Web Clipper, you can clip an article or webpage to a notebook where you can assign them tags to keep track. It's also good for saving webpages for offline reading for when you're on the go without an Internet connection. Evernote Web Clipper is the only "file cabinet" you will need for your online research. Last but not least on our list, the Gmail Offline extension allows you to use Gmail offline, even when you don't have an Internet connection. Now you can read, respond, search and archive your email while offline. When you get back on the Internet, Gmail Offline will automatically synchronize messages and your queued actions. The user interface,is based off Gmail’s popular tablet interface and is fast, responsive with a pure, email focused experience. You won't find clutter here. So there you have it - our top 10 Google Chrome extensions that will improve your productivity, help you bypass country and organizational restrictions, improve the performance of your laptop or PC, and also a search and screenshot wizard. We hope you enjoyed the article and find the extensions useful. We'd love to hear from you on your thoughts and if there's any other extension we should be checking out. Do check out our Tech section for more articles we're sure you'll find useful!